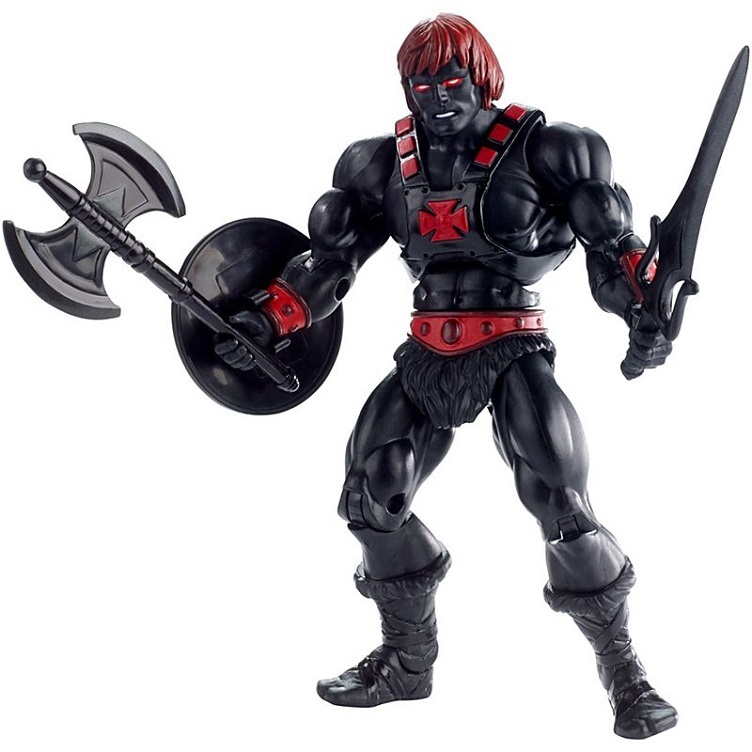 This almost doppelganger is the ruler of a dark mirror world called Anti-Eternia. 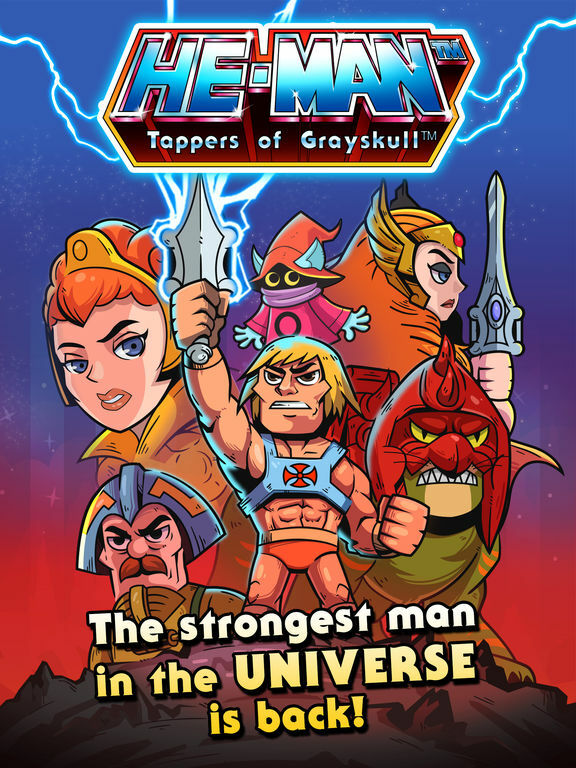 Summoned by Skeletor via his World Converter, the evil interloper might just be the most dangerous threat to Eternia yet. 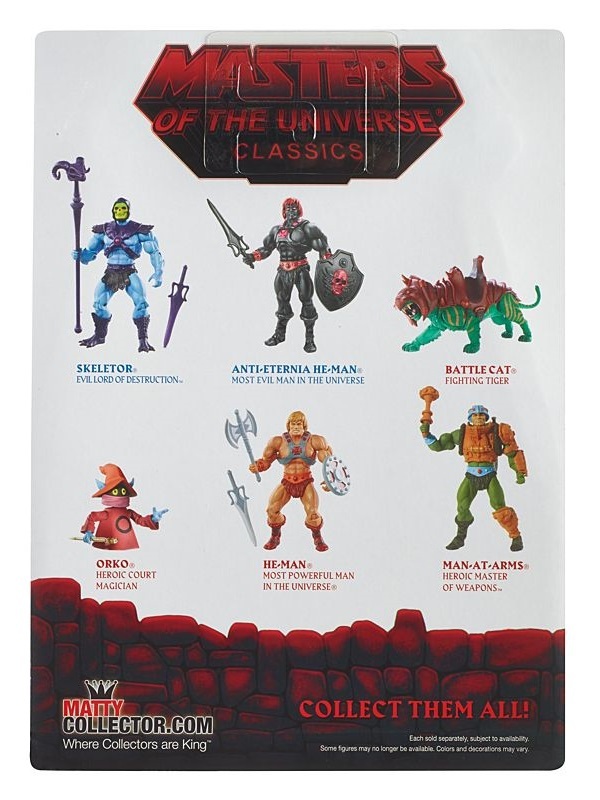 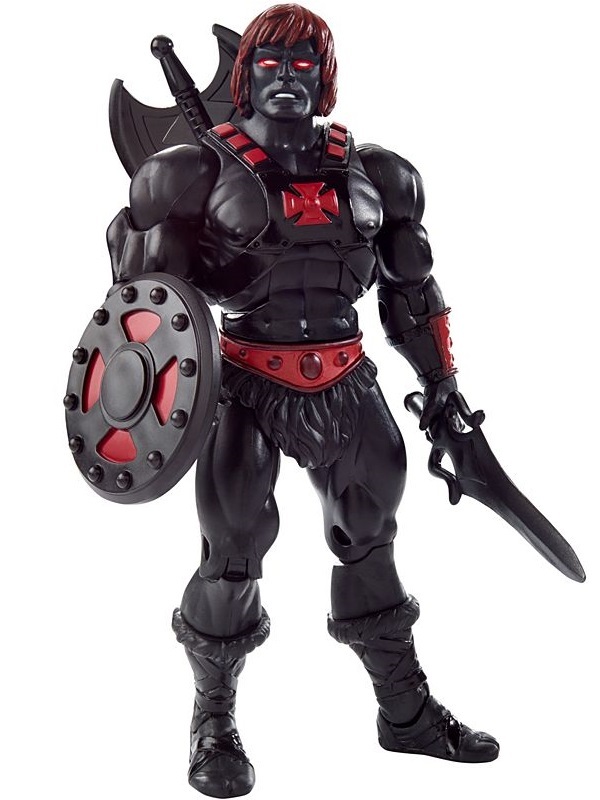 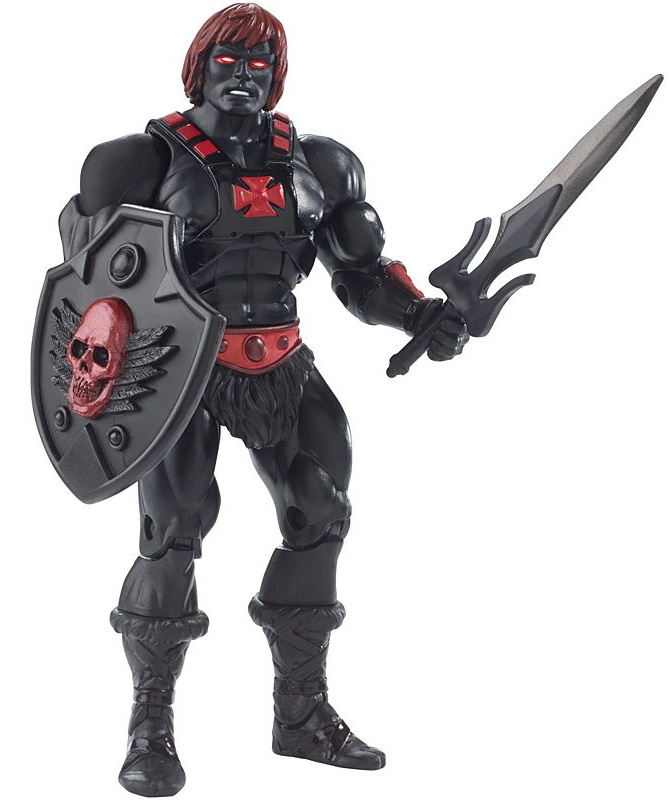 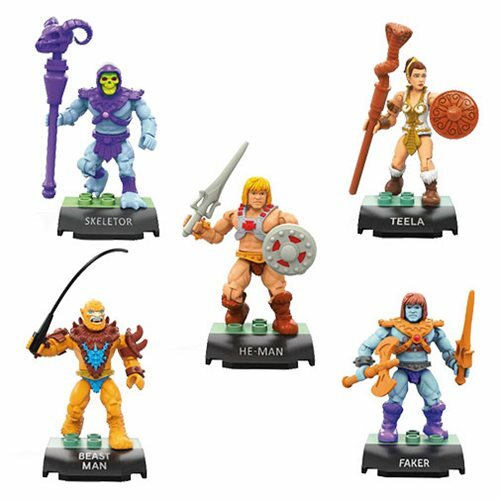 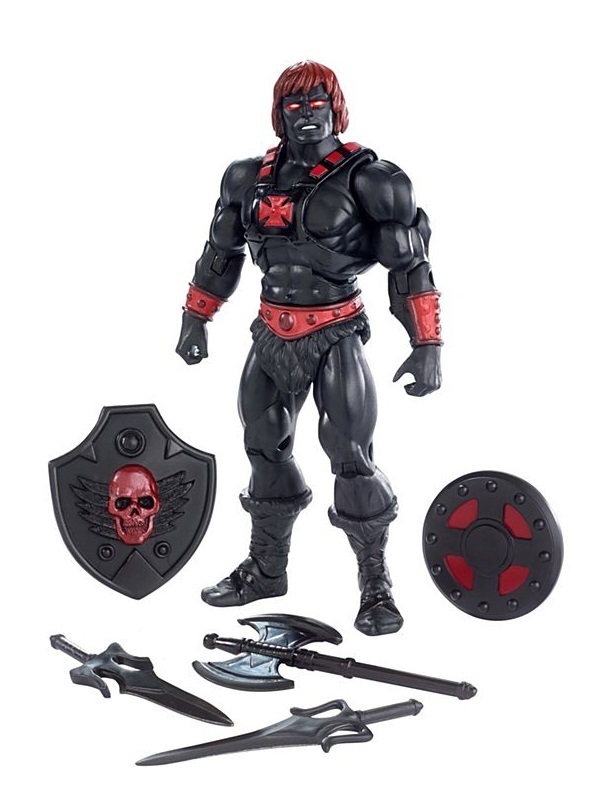 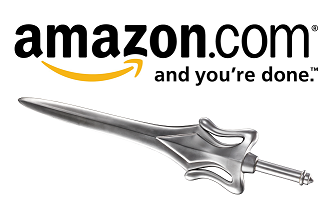 Anti-Eternia He-Man comes with his evil power sword, shield, battle axe, and an additional sword and shield set.